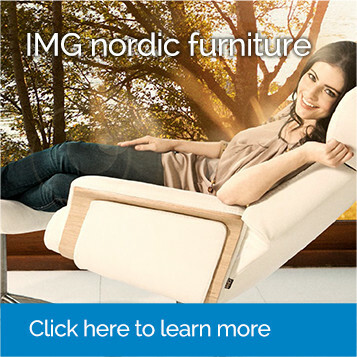 Why is Furniture Gallery regarded as the best furniture store in the Bay? Step into Barry Muir’s Furniture Gallery Mount Maunganui and experience the Bay of Plenty’s best furniture store. Our staff are very experienced in their fields and 100% committed to growing Furniture Gallery’s fantastic reputation by providing you with outstanding service and support. Because most of our business comes from repeat customers, we work hard to impress you every time you walk through our doors. 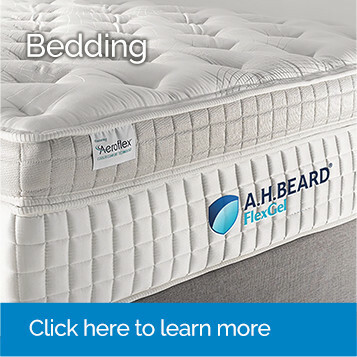 To ensure you get what you really want, we offer 12 months interest free finance with Q-Card. 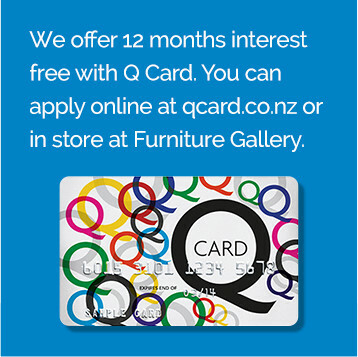 You can apply online at qcard.co.nz or in store at Furniture Gallery. 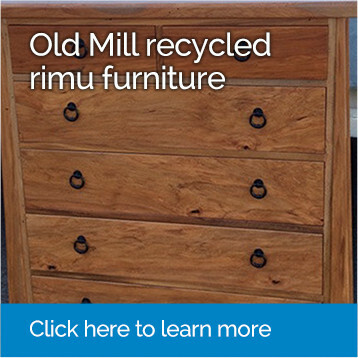 We also trade in your old furniture. 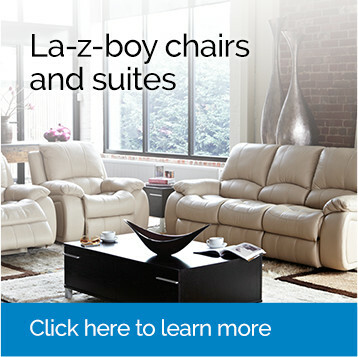 This not only saves you money but also saves you the hassle of figuring out what to do with your old furniture. We’ll pick up the old and deliver the new in one go. We happily accept trades of old lounge suites, chairs, beds or furniture regardless of condition. We service the whole Western Bay of Plenty from our Mount Maunganui location. So regardless of whether you live in Tauranga, Katikati, Papamoa, or Te Puke, we can easily deliver to your home. Don’t just take our word for it – or the words of our hundreds of satisfied customers, come in today and experience the Furniture Gallery difference. 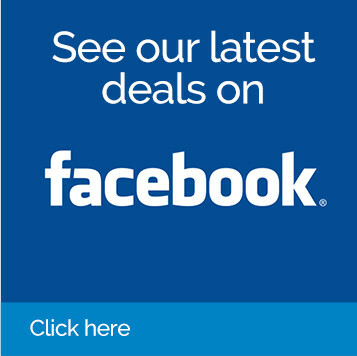 You can follow us on Facebook. Just click here and hit ‘like’.